Our Full Color Economy Plaques are a great option for the tight budgets. 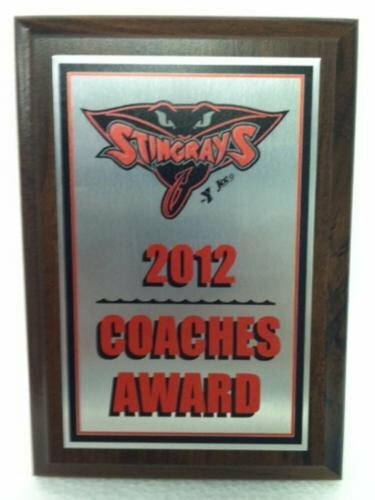 These plaques are suitable for all occasions including Team Sport Awards, Car Shows, School events, & Corporate Recognition Programs. Each of these plaques feature a Dark Cherry Finish Plaques with Gold, Silver, or White plaque plates. You can send us your layout & design - or Our Experts can do all of the work for you. Quantity pricing includes Full Color Imprint on all plaques with same art and layout. Name, Date or Place changes are allowed within the same layout at No Extra Charge. Silver Star Jewelry Box 4 1/4"
Star ewelry Box, NP 4.25" x 4.25"